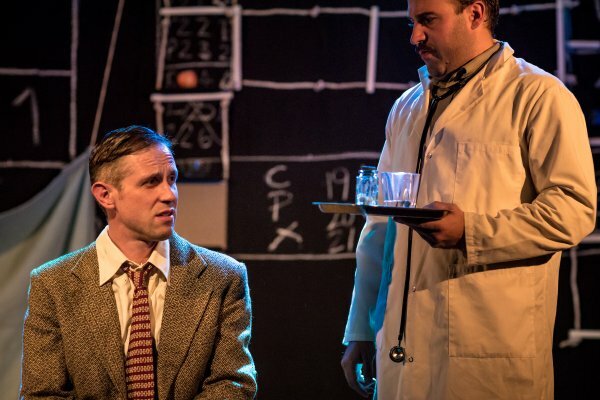 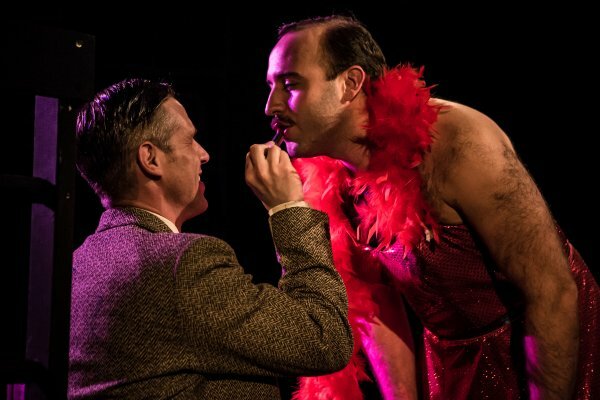 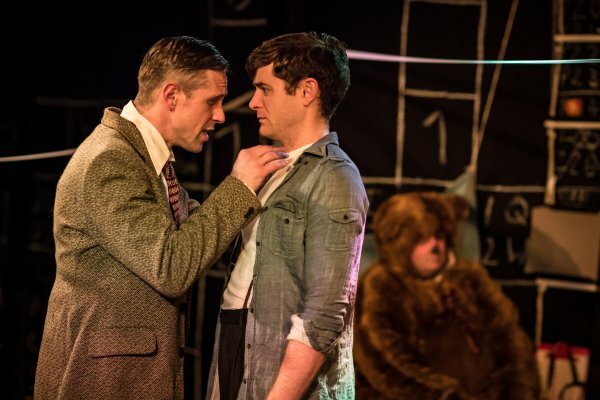 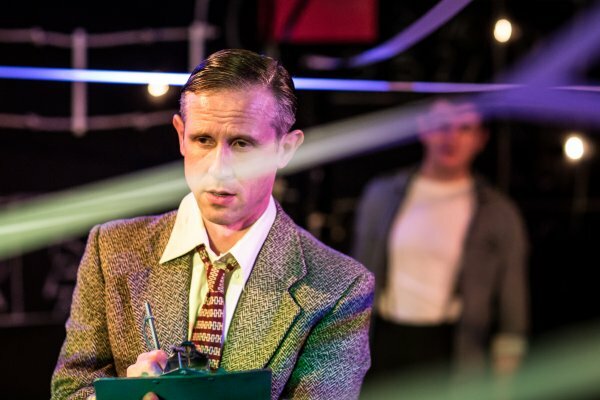 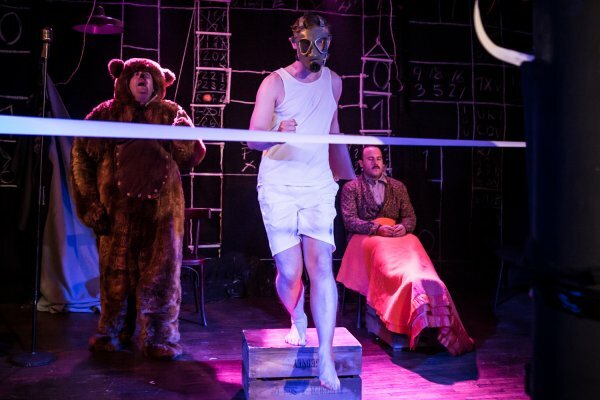 Awoken from his deathbed by his favourite childhood teddy bear, Alan Turing is led by the hand through the journey of his life, from glowing academia to New York drag bars, from triumph to disgrace. 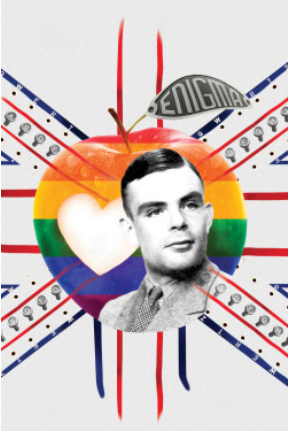 Lovesong of the Electric Bear by Snoo Wilson (National Theatre, Royal Court, RSC, ENO) is an epic and electrifying trip through the life of Alan Turing, the computer visionary and maths genius whose gifts made him the code-breaking hero of World War II, but whose homosexuality led him to betrayal by the very establishment who had depended on him for victory. 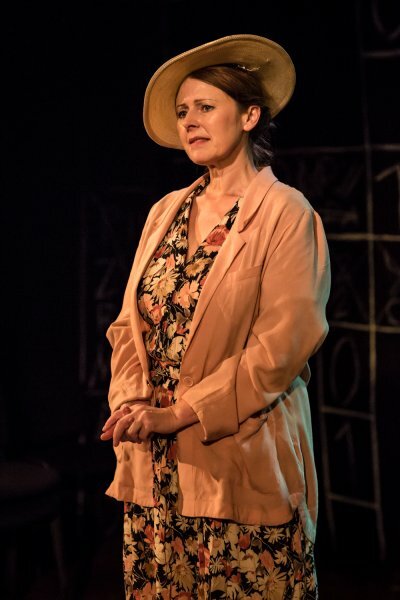 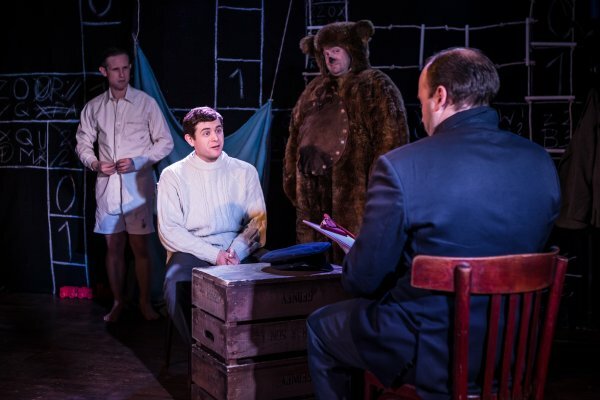 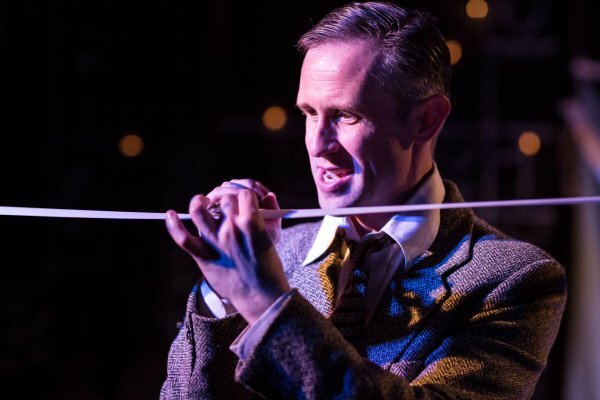 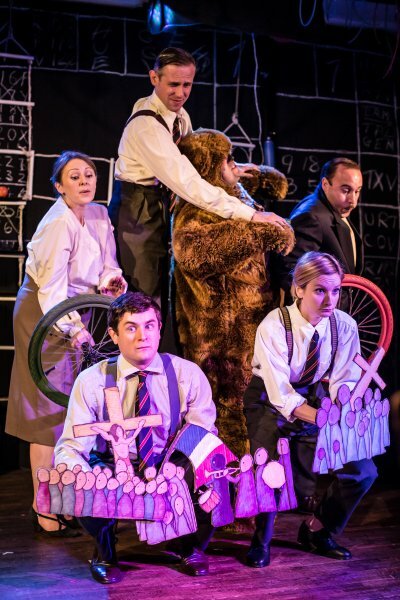 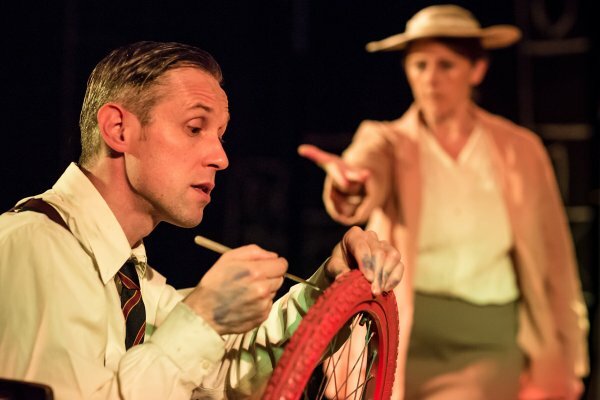 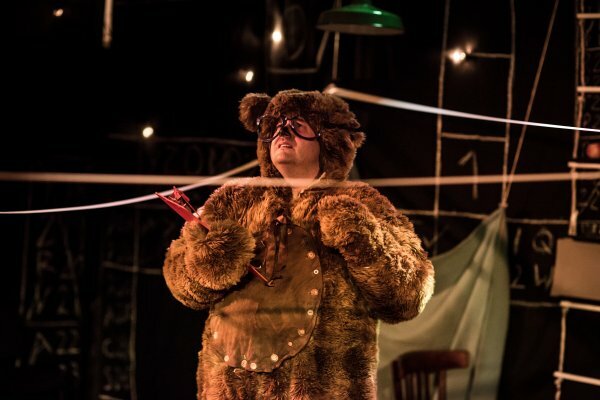 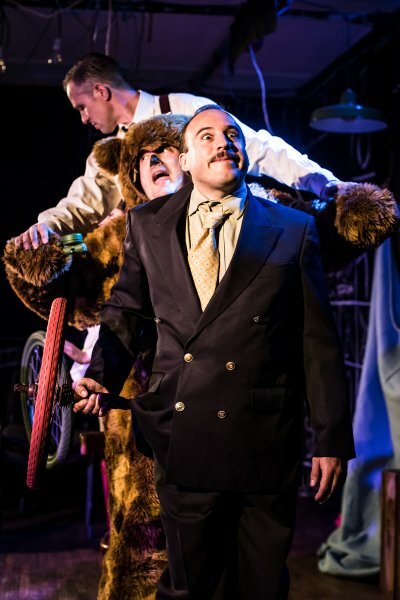 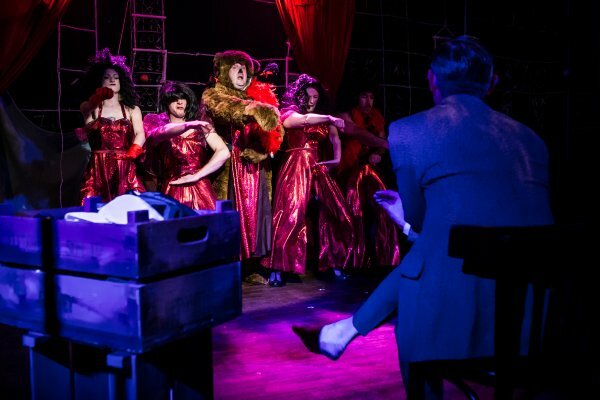 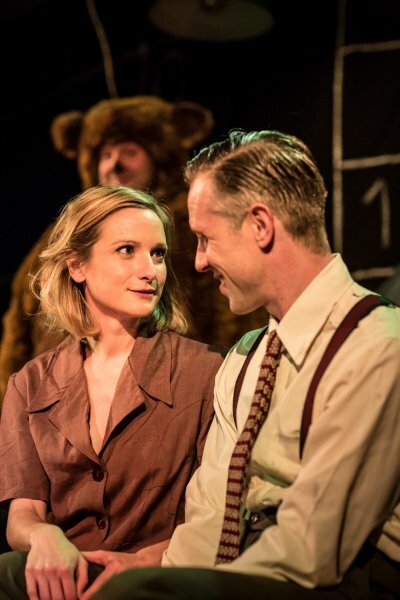 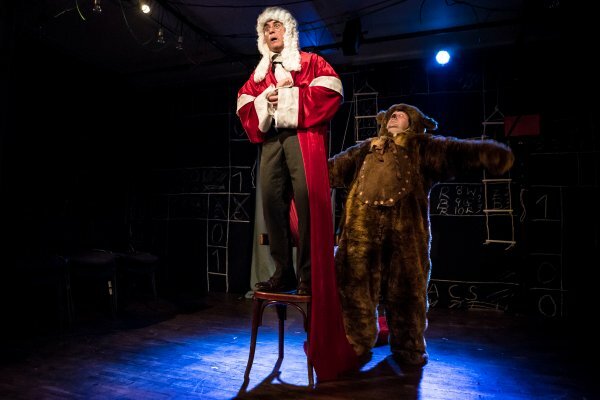 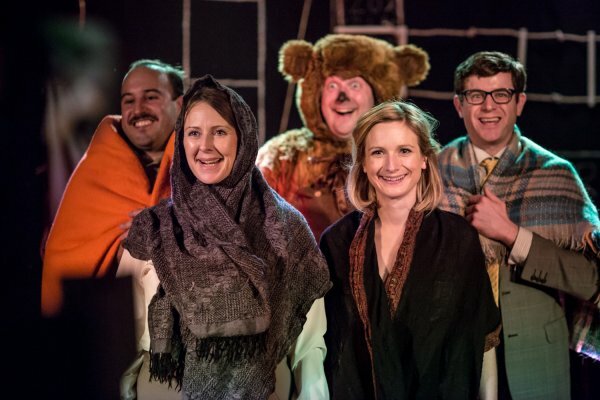 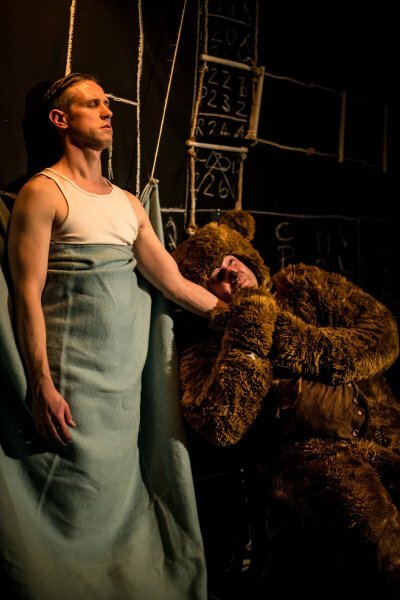 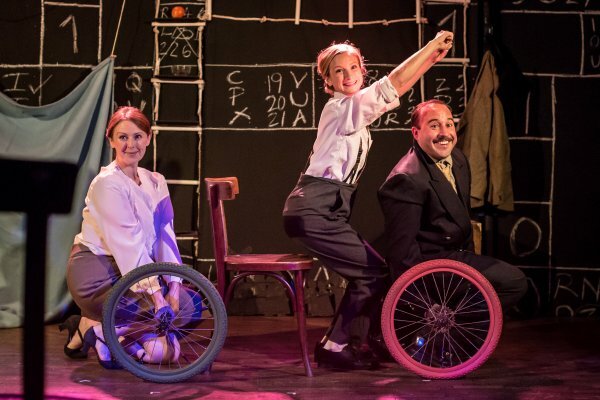 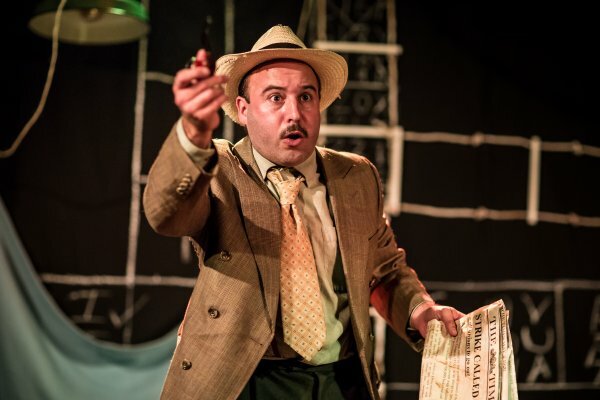 Lovesong of the Electric Bear is a wonderfully imaginative, comic and moving story of a true hero brought to life by of one of British theatre’s great voices. 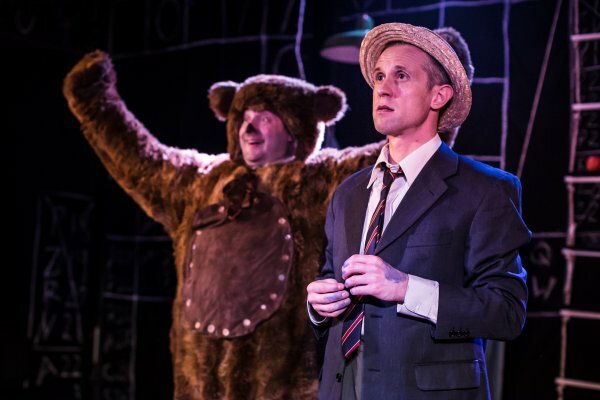 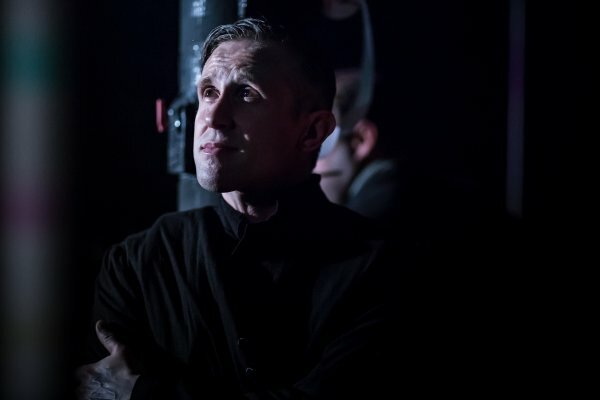 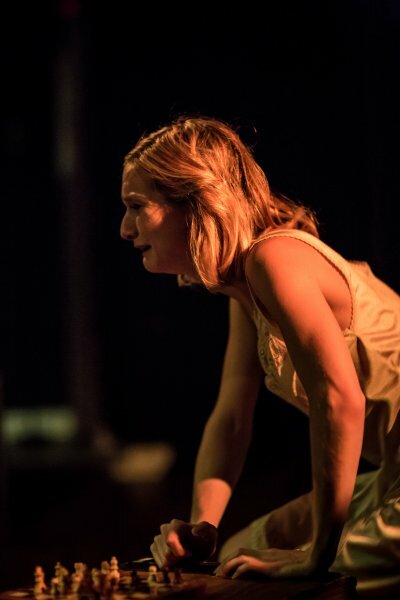 This acclaimed production transferred to the intimate surroundings of the West End’s newest immersive studio at The Arts Theatre, West End following the sold-out, award-nominated European premiere at The Hope Theatre earlier that year.